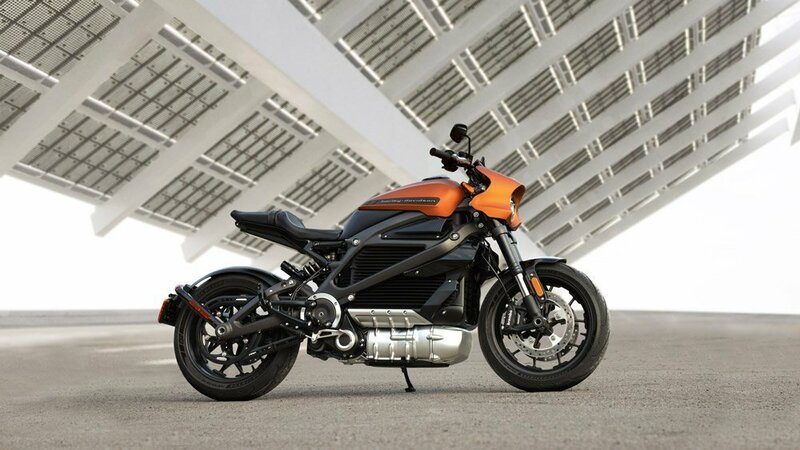 Harley-Davidson unveiled its new LiveWire motorcycle at the Panasonic booth at CES. They used Magic Leap augmented reality headsets to create an immersive experience for spectators. 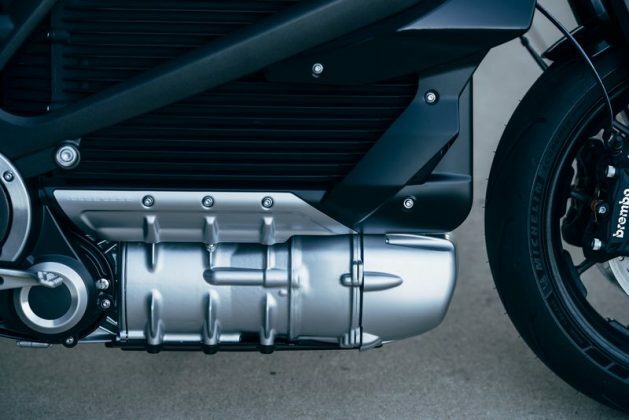 Harley-Davidson has been teasing the motorcycle industry with its conceptual electric motorcycle for nearly four years. Finally, it’s possible to actually purchase one of the first electric motorcycles. 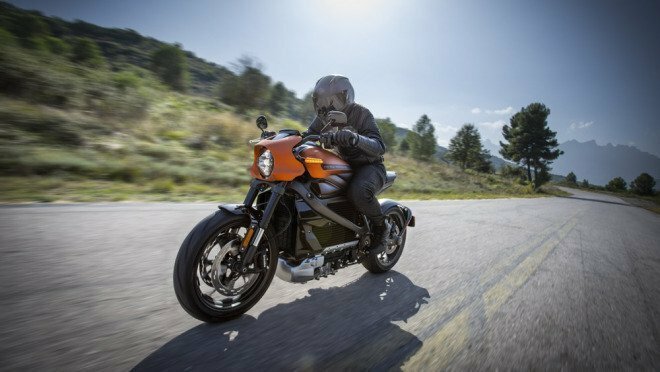 What can we expect from the LiveWire? The performance figures released state that the bike can hit a top speed of around 110 miles per hour. Harley-Davidson promises that ‘incredible acceleration performance’. The power of the motorcycle is derived from the permanent magnet electric motor. This magnet is mounted low and used as a stressed member in the bike’s construction. It appears that the motorcycle is intended for urban which varies dramatically from its previous releases. The LiveWire prototype was first released back in 2014. As it currently stands, the bike is capable of going from 0-60 mph in 3.5 seconds which is extremely impressive. 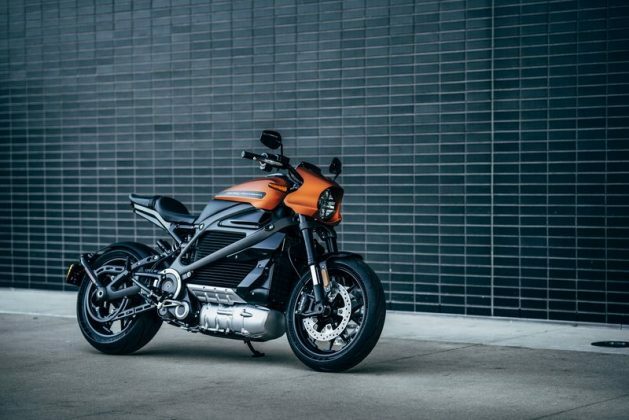 Controversially, the new electric motorcycle is completely clutchless which Harley-Davidson maintains will allow for ‘instantaneous power the moment you twist the throttle’. It also has no transmission and no shifters. In essence, it’s a rev-and-go machine, and we aren’t quite sure how well it’s going to sit with the biking community. However, on a positive note, the LiveWire is equipped with sensors, programmable touch controls and a full suite of electronic lateral aids. Plus, Harley has confirmed that the new motorcycle within fact come with it’s ‘new signature Harley-Davidson sound’ and we’re very eager to hear it. Electric motorcycles have gained some intense momentum this year. 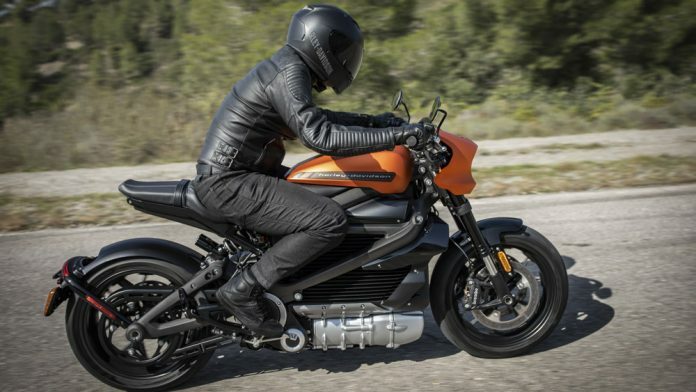 In the last few months, and we’ve even published articles on motorcycles such as the Arc Vector – a motorcycle which dramatically stole the spotlight at Milan’s EICMA Motorcycle Show. It’s clear to the motorcycling industry that a small community is already growing around electric bikes. However, for Harley-Davidson riders, who have grown accustomed to the traditional style, the new machine may come as quite a shock. The original concept, however, had a limited range of just 55 miles in ‘economy’ mode. As a result, this drew quite a bit of negative backlash. However, electric motorcycle technology is still in its infancy at this point, and as the electric-vehicle economy begins to boom, we’re confident that features such as range will naturally increase with it. Today, the new and improved LiveWire motorcycle features a new and improved high voltage battery. 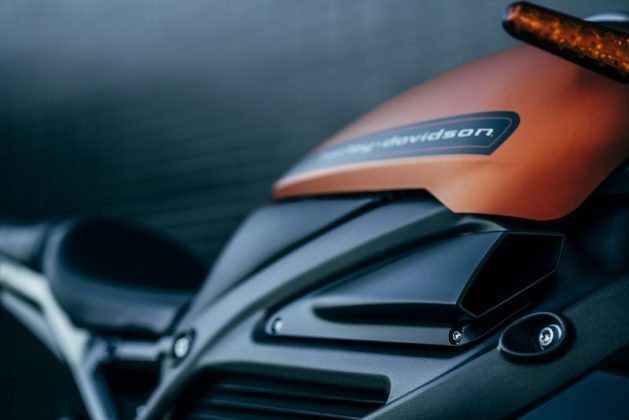 Harley-Davidson has successfully developed its original concept and as a result, successfully lengthened the bike’s range to 110 miles, although it does come with a disclaimer that individual results may vary. While the machine is powered by a lithium-ion battery, the lights, horn, TFT display are all powered by a separate 12-volt supply. The motorcycle can be recharged from a standard house plug socket or by a commercial Level 3 DC Fast Charge station. 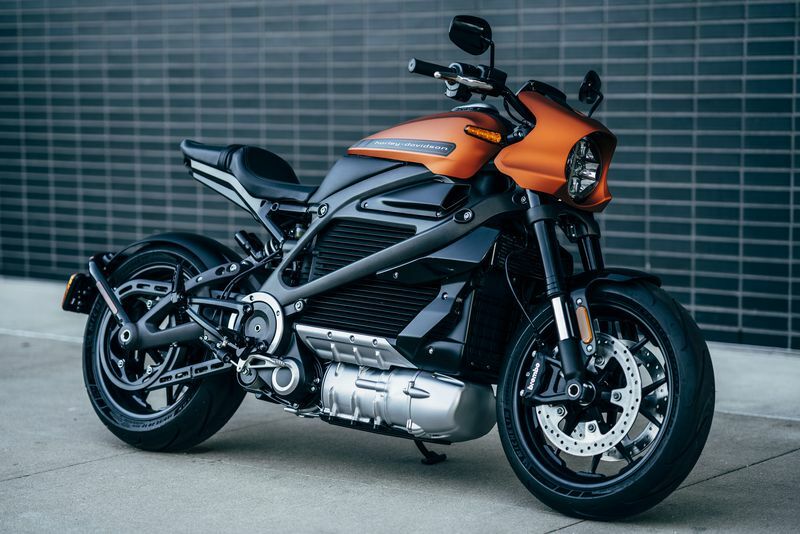 Harley-Davidson has additionally stated that dealerships who’ve signed up to sell the Livewire will have DC fast-chargers installed, too. Of course, this is just in case you needed another excuse to stop at H-D for a coffee and a browse of their merch. 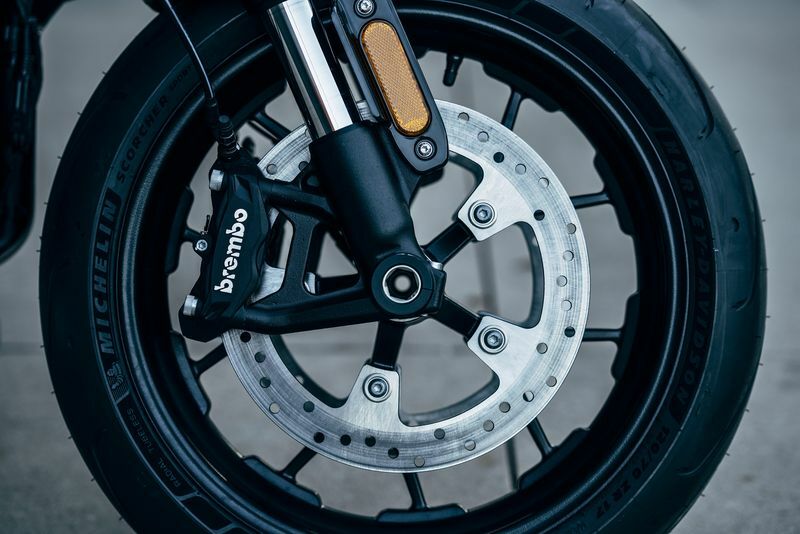 The LiveWire boosts an all-aluminium chassis as well as Brembo brakes and fully adjustable Showa suspension. The aim of which is to give the rider a ‘confident control on urban streets and a thrilling ride on curving backroads,’. In addition to this, it comes with seven drive modes- three of which can be set by the rider. The new mode settings allow the rider to alter things such as the standard-fit ABS, traction control and power delivery. Harley-Davidson brags that they have created the world’s most connected motorcycle experience. 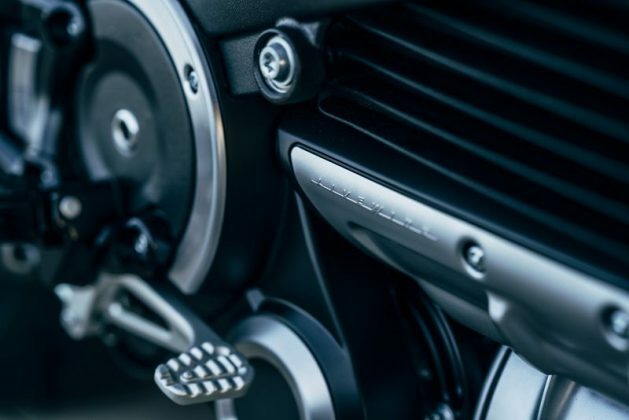 With cellular telematics connectivity powered by Panasonic®, it allows you to connect your motorcycle to the Harley‑Davidson™ App. The app will allow the rider to check the motorbikes vitals such as battery charge status. It additionally allows the rider to see its location on a map as well as other features such as security alerts if the bike has been tampered with or moved. Harley-Davidson has stated online that we can expect it’s an app to be released in August 2019. Pre-orders for the $29,799 LiveWire are now open in the US. It is anticipated that shipping will begin in Autumn 2019. The LiveWire will additionally launch in Canada and most of Europe later this year. 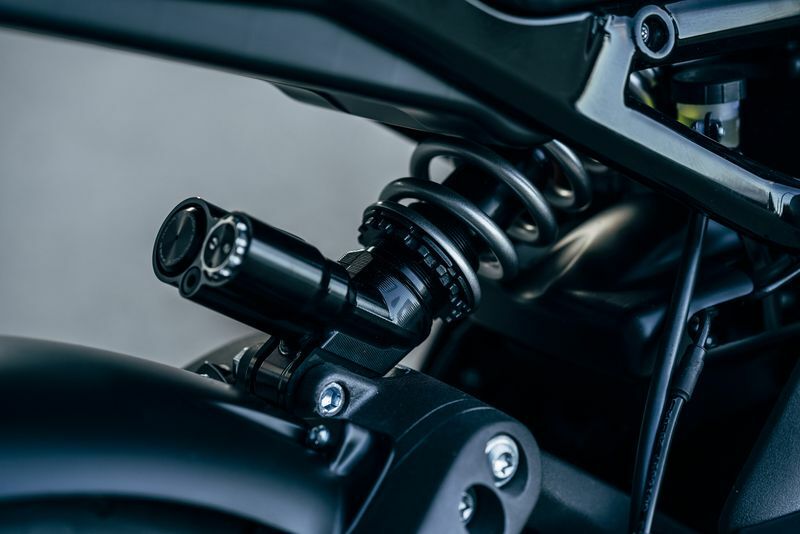 The motorcycle market has been severely lagging in recent years, with all major motorcycle companies experiencing a slow down in sales. However, it seems to be that Harley-Davidson has suffered especially after the company took a 6.7% dip in profits in 2017 and is projecting an even more significant decline in 2018. As a result, the news of its new LiveWire motorcycle came with a side announcement that the company will be closing its factory in Missouri leading to an 800 cut in employees and that it’s consolidating another plant in Pennsylvania by about 260 jobs. Will electric motorcycles mean a brighter future for Harley-Davidson? Switching to a new electric market won’t necessarily provide the financial safety net that Harley-Davidson needs. However, adopting seems like a foregone conclusion for car drivers. When it comes to motorcycles, the vast majority of the experience is taken from the sound and feel of the combustion engine. The success of the LiveWire is critical for the future of Harley-Davidson. With more and more factories being closed down, it’s clear that the company is coming to terms with reality: adapt or die. Previous articleShould you buy your teenager a motorcycle? Next articleNew Lightning electric motorcycle: What you need to know.